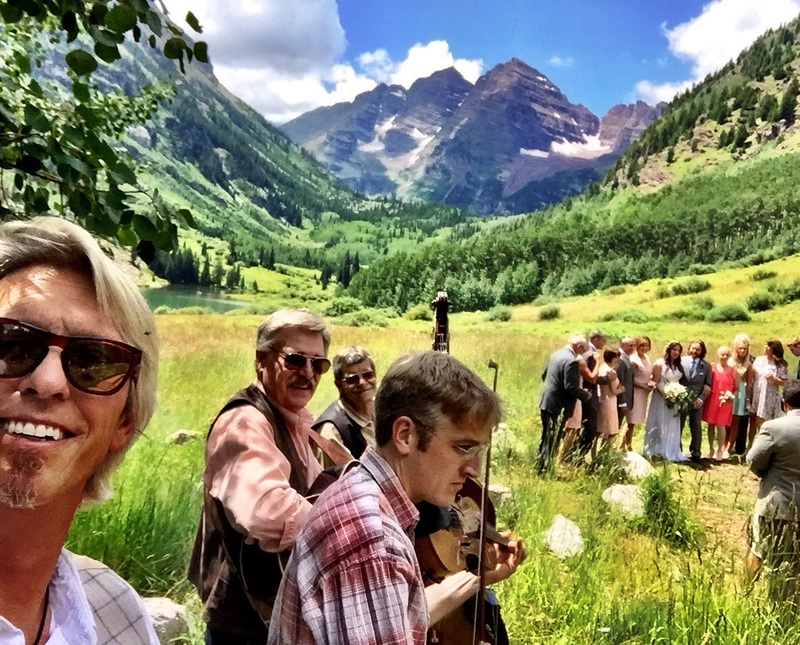 Lovely Wedding at the Bells, near Aspen | Aspen Wedding Music....Bluegrass and More!! This entry was posted on Thursday, August 13th, 2015 at 10:37 pm	and posted in Weddings. You can follow any responses to this entry through the RSS 2.0 feed. Thank you Darlene….as you can see in the photo above, we had a great time too!